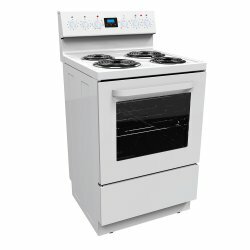 Introducing the Eurotech Induction Range! 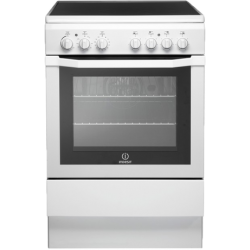 Get your hands on one of these stylish Italian mad.. 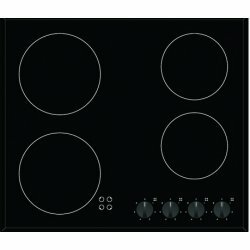 Introducing the Eurotech Induction Hob, manufactured in Italy. 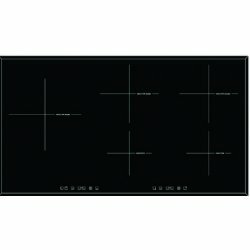 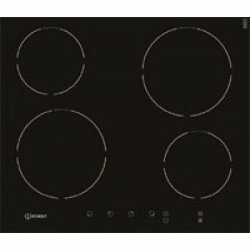 This cooktop has elegant and ..
WOW! 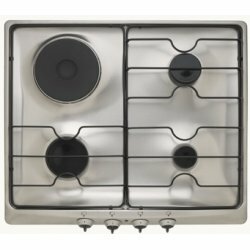 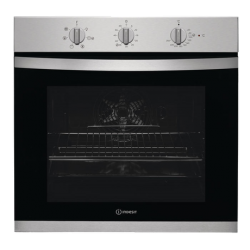 This Gas cooktop by Indesit is really classy. 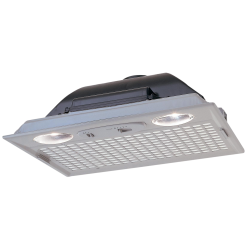 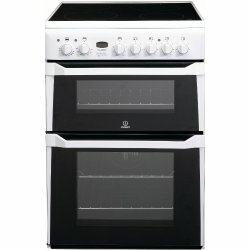 Impress your friends and family with this Europ.. 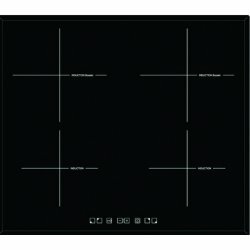 Induction Supreme! 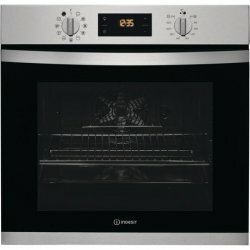 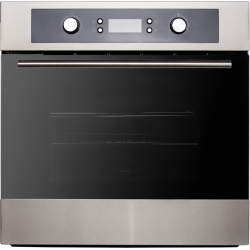 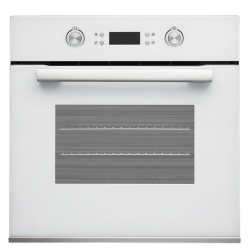 Get your hands on one of these stylish VIA640.1C Black Glass Frameless..
Freestanding 60cm Twin Cavity Electric Cooker with Ceramic HobColourWhite code: ID 60&nbs..
Is there anything Trieste don't do.... complete your kitchen set-up with this practical and aff.. 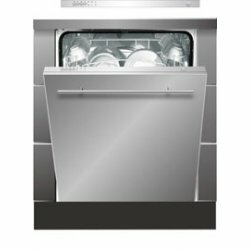 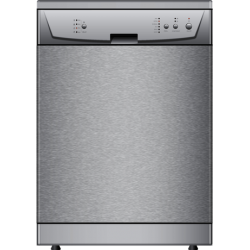 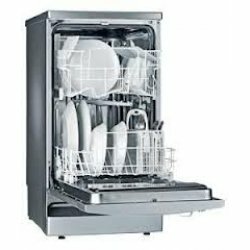 This stylish fully integrated stainless steel dishwasher by Trieste has great features and.. 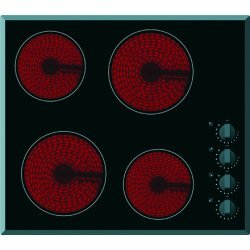 This Trieste Unbranded Dual Fuel Cooktop covers all the bases! 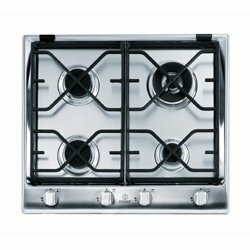 Can't decide between a Gas o..